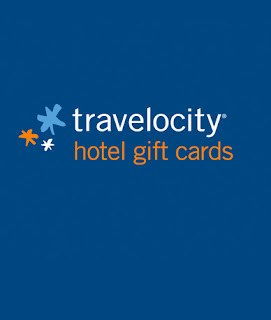 A Day Late and A Dollar Short: Mamasource - Travelocity Hotel Gift Card - $50 for $100! 50% Off! 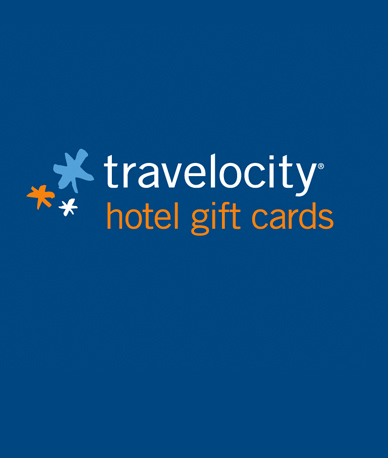 Mamasource - Travelocity Hotel Gift Card - $50 for $100! 50% Off! Stretch your dollar with a half-price hotel gift card from Travelocity Incentives, redeemable online towards any of 55,000 participating hotels worldwide. Whether it’s a dream hotel stay or quick trip, now’s your chance to get away without sending your budget packing. 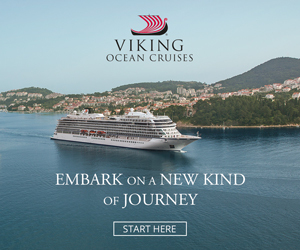 Just choose your destination, dates, and number of travelers, and Travelocity Incentives will find available lodging. 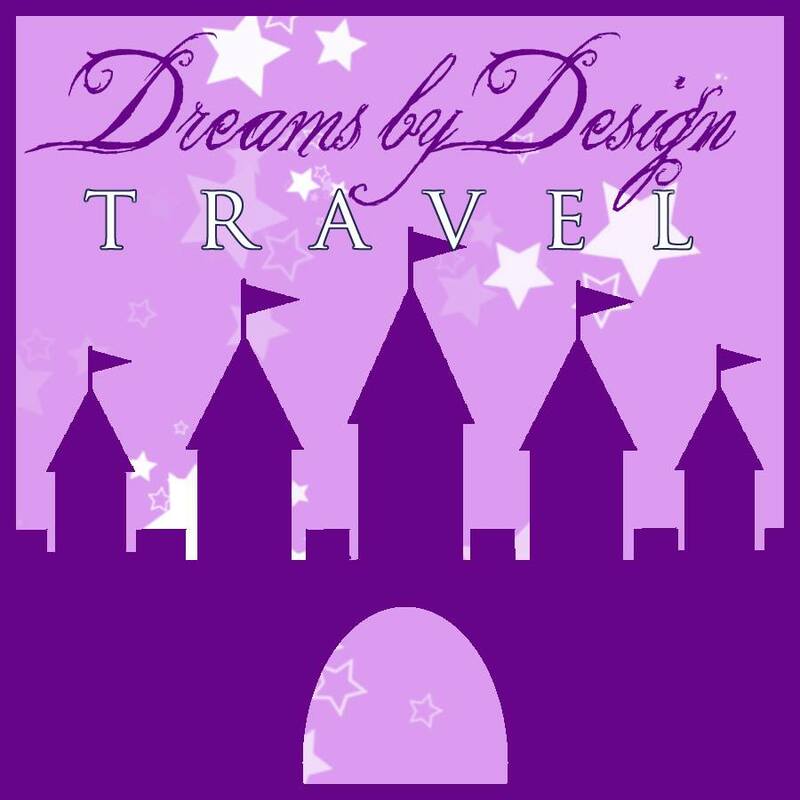 It’s easy, breezy, affordable travel! 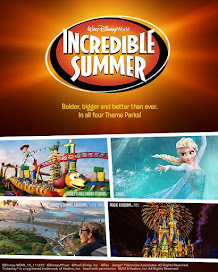 To purchase this deal or get more information, visit the Travelocity website. Remember, when you buy from Mamasource, 5% of your purchase is donated to the school or preschool of your choice! *This deal expires in two (2) days.